Crossroad Reviews: We are finally at the end of our journey! I hope everyone has enjoyed this four part series of questions with new debut author Jenna Morland. So lets start on the questions! Is there a book you know you will never read? Or one you tried to read but just couldn't finish? I will not read any Stephen King. I am such a wuss! Anything suspense or horror terrifies me. 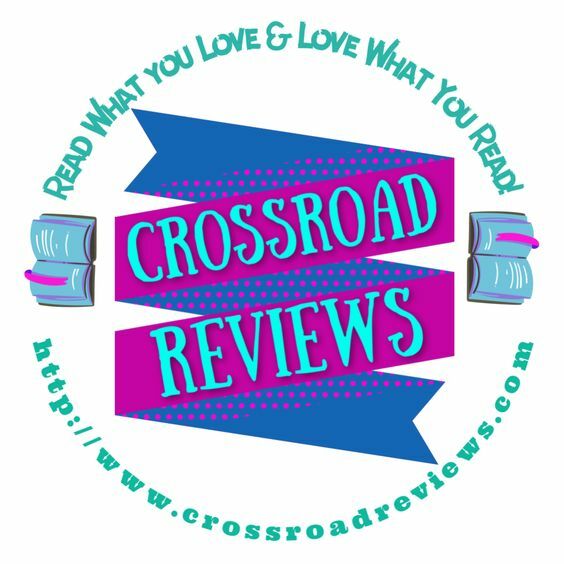 Crossroad Reviews: Are there any New Authors you are interested in for us to watch out for? and Why should we watch out for them? 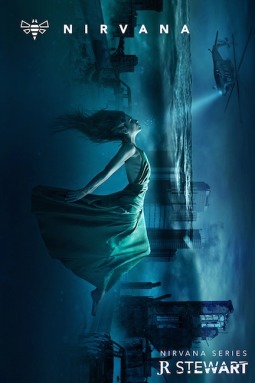 I am so excited to read Keeper by Kim Chance and you should definitely check her out! Crossroad Reviews: What piece of advice would you give to a new writer? Never give up. Always be your biggest cheerleader. Don't be afraid to put yourself out there! 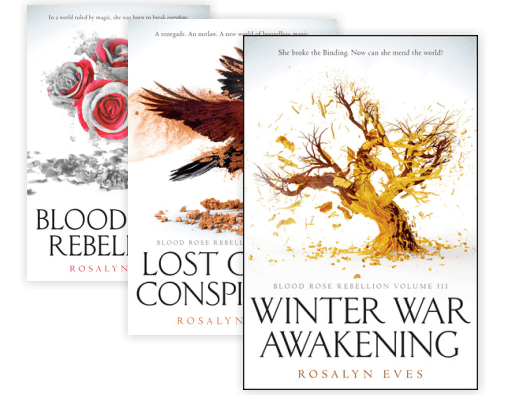 Crossroad Reviews: Do you reread books? Absolutely! I think I read Twilight like 6 times... ha. Crossroad Reviews: What books are you looking forward to being released next year? Am I aloud to say mine? Haha! I have been working so hard on this sequel and I can't wait for everyone to read it. We are hoping for a fall 2019 release! Crossroad Reviews: What’s the most unusual book you own or have read? I have some pretty strange children's books in this house. One of them I love and recommend to everyone is The Day the Crayons Came Home by Drew Daywalt. Crossroad Reviews: What fun facts have you learned from reading as well as from researching your own book? This also brings us to how much research did you have to do for your own title? Oh man... I have googled some pretty weird things including "what it feels like to die". "What does kidney failure feel like". I could go on and on! 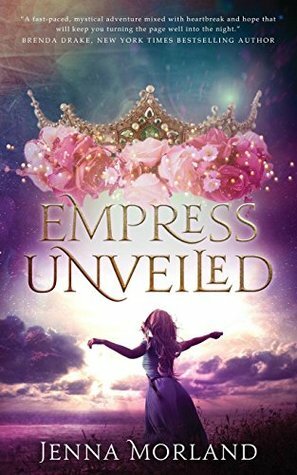 As for the title of the book, it took a lot of brainstorming with the publisher but I knew Empress should be in the title. There are many meanings for it in the book that are pivotal to the story. Crossroad Reviews: What does your ideal bookstore look like? Not only do I love books, but I love all the bookish goodies that are in bookstores. Need a Christmas present idea? Go to a bookstore! Reading socks, journals, candles, calendars, adorable stuffies for children and one of my favorites--big fuzzy blankets! 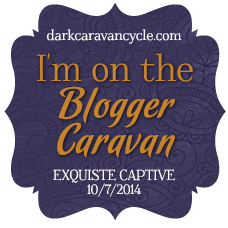 Crossroad Reviews: Have you ever dressed up as a fictional character? As I stated in a previous question I love to party plan. Often those parties are theme, so yes!! Crossroad Reviews: What types of characters would you like to see more of in books? I love the real characters. The ones that screw up. The far from perfect ones. I think that's why I love writing Tyler's character so much.